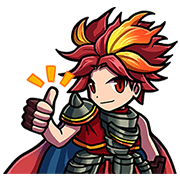 http://www.line-stickers.com/ – Brave Frontier Line Sticker | The hottest RPG on the block is now on LINE with a new set of stickers! 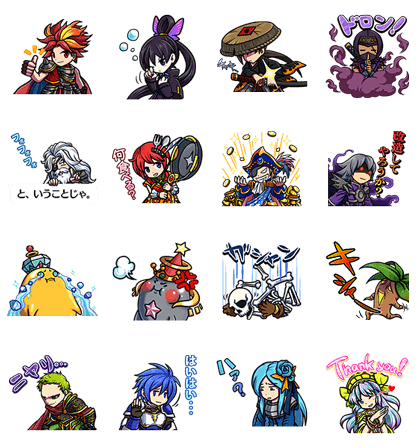 Thrill your friends with the rainbow of expressions these quirky characters from Brave Frontier have to offer. Friend the Brave Frontier official account to get this set for free! Available till August 31, 2015.